6 Ways a Dining Structure can help make you big money. 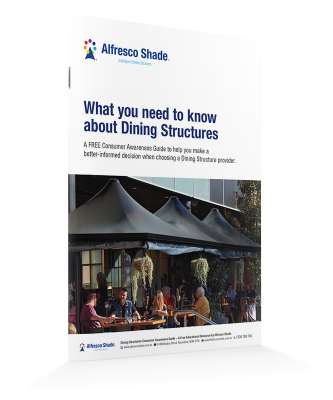 5 reasons not having a Dining Structure may be costing you a fortune. 7 costly Dining Structure mistakes to avoid. Dining Structure rip-offs to watch out for. Important differences between a quality Dining Structure and a “cheaper” alternative.